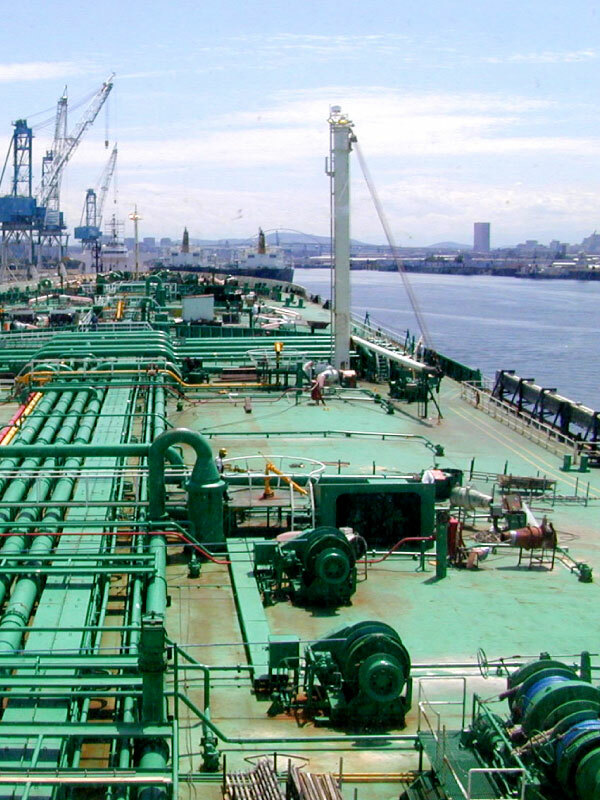 Formulated for all heavier marine fuels under the ISO 8217 standard, including 0.5 percent sulfur fuels mandated for 2020, Newport HFO Treatment (NP-HFO) provides optimum fuel performance through enhanced thermal and physical stability. Treatment rate is one liter per 20 mt. of fuel. It has long been established by petroleum chemists that Ignition and emissions quality is wholly dependent on the thermal stability of fuel. During the combustion process, all fuels produce a measure of high carbon weight structures that fail to physically combust. Technically, this is due to a process known as polymerization, where “unsaturated” hydrocarbon structures – those that that have two or three pairs of shared electrons – tend to link with one another – forming these large unburnable structures. Newport-HFO blocks these interactions – providing a barrier that permits more complete combustion. Peak firing pressure is elevated as much as five bars. Particulates are reduced as much as 50 percent. Formation of hard carbon deposits on critical engine surfaces is inhibited. Exhaust gas economizers remain clean, and back pressure reduced. 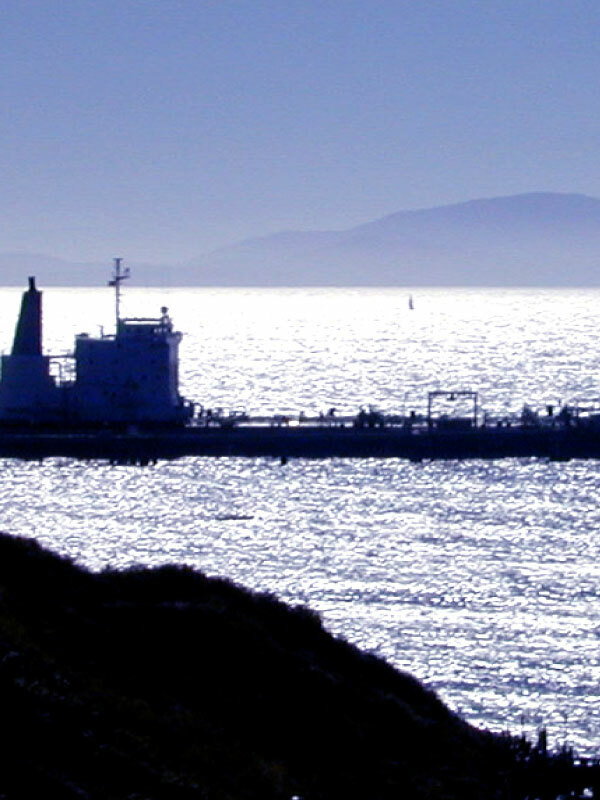 All heavier marine fuels are blended to achieve viscosity and sulfur content requirements. But blending a lighter fuel with a heavier fuel results in degrees of increased sludge precipitation. The heavier, energy dense asphaltene components precipitate or mass together, settling to tank bottoms while gradually fouling fuel delivery systems. Blended fuels can also stratify, often the case when a very low sulfur lighter fuel is combined with a denser heavy fuel. 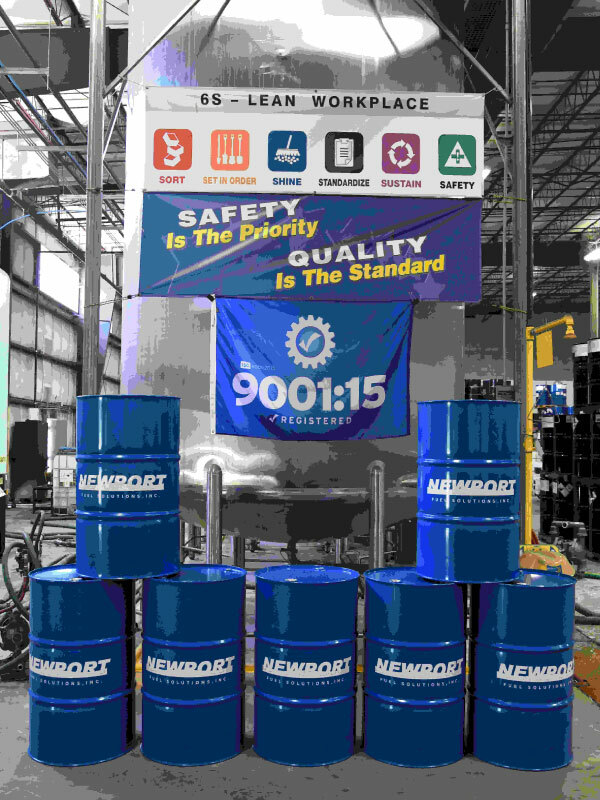 Newport-HFO treatment contains a very active surfactant chemistry which quickly separates and disperses asphaltenes, gums, resins and waxes into a chemically homogenized blend. 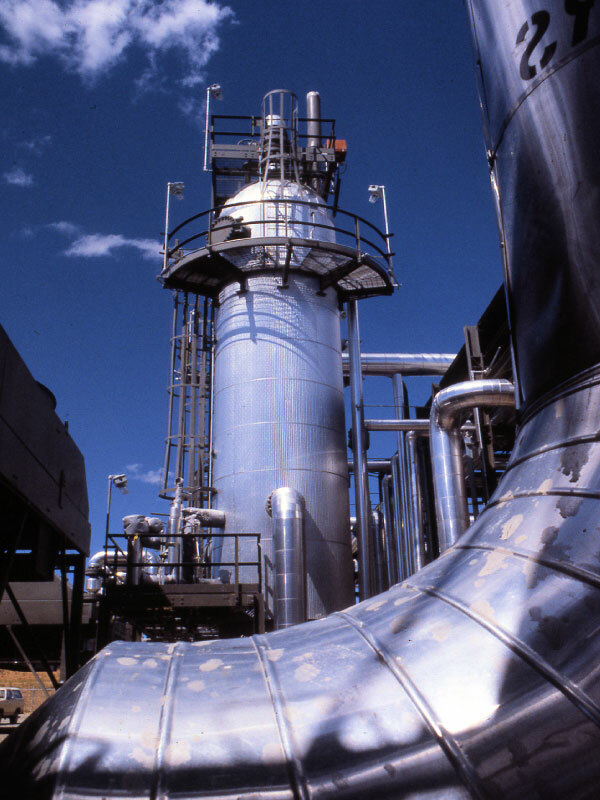 Stratification is prevented and sludge precipitation reduced in a range of 25-to-55 percent and more, recovering lost fuel value while keeping storage tanks and fuel delivery systems sludge-free.